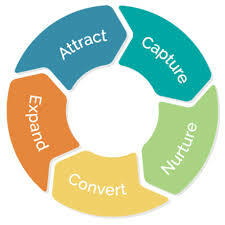 Select a marketing automation vendor, implement marketing automation, build campaigns. We started this project with a full analysis of what the company and marketing team objectives were both short-term and long-term. 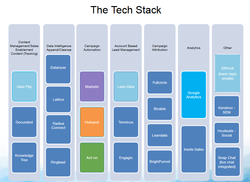 We built a proposed mar-tech stack that would support these needs and them up with a foundation for success. We selected Act-on for Eyeview for a couple of key reasons. First, Eyeview wanted a marketing technology that would support an ABM model. Second, we needed a tool that we could get up and running with ease to support a content plan targeted at both new acquisition and existing contacts/accounts. It was important for Eyeview to have a full understanding of their existing database and be able to segment it based on where they were in their customer journey and easily report on how they were interacting with Eyeview's marketing activities.